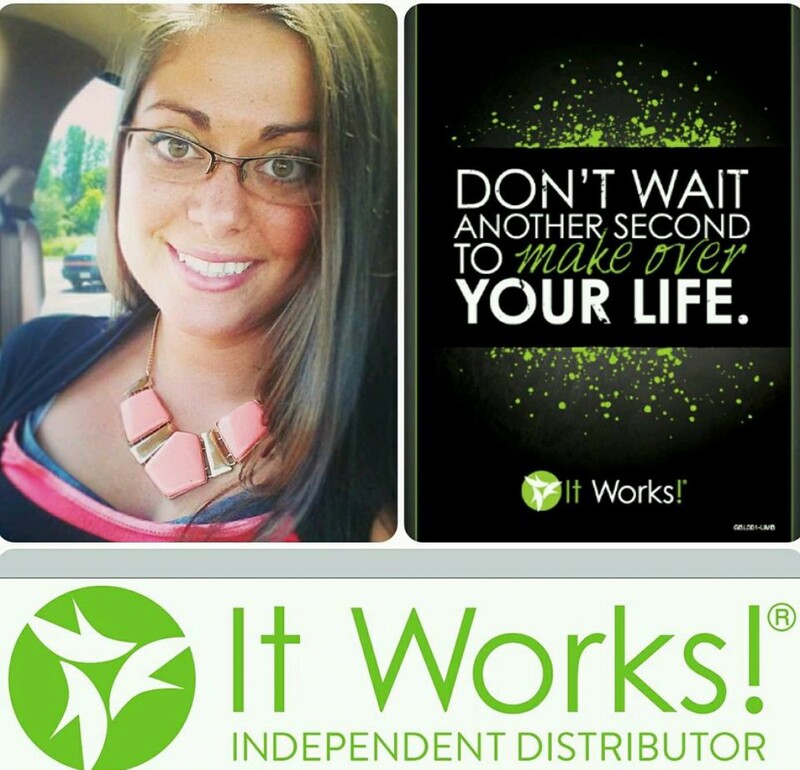 Hi, my name is Annie V. and I am an It Works! Independant Distributor based in Ohio. I started my journery with it works wanting to feel better and healthier and to loose some of that stubborn after baby fat. I had been told by many friends that taking things like it It Works! Greens, Fat Fighter or the Thermofit helped them to loose that extra weight they had been trying to loose for months or even years! I also have those annoying stretchmarks that seem to grow in number daily (not really but they cover my stomach lol). I know many moms that use the It Works! Ultimate Body Applicator also known as The Wraps and have diminished the appearance of their strechmarks and lost inches all over their bodies! I mean if it worked for others why cant it work for me? Now that I am 7 months pregnant and going on 30 I really need the Stretch Mark cream!! I decided to become an Independent Distributor to give my self some financial freedom and to be able to stay at home with my first child and my new baby!!! I see people everyday manking the leap to becoming an Independent Distributor and finally I decided that I can do it too! Im a mom just like many of you and I have problem spots all over my body (especially at 7 months pregnant) that I want to target. It all starts with a small commitment and a BIG CHANGE. The commitment you must make to yourself just like I did. Start your 90 Day Challeneg today and stick to it!!!! The second choice you must make is to become a Loyal Customer or an Independent Distributor. Maybe you will be both like me!!!! It all starts with you!! I LOVE being an Independent Distributor and helping others start on their journey to changing their lives forever.